Robert Clark was born in Llandudno and spent most of his growing up years in Porthmadog. He trained as a teacher in Nottingham. After a year teaching moved to London joining the Civil Service in the DHSS. Throwing himself into the cultural life of the capital, Robert was active in the peace movement, where he met Quakers. He became a member of Westminster Meeting about 1980 and Quakerism became the bedrock of his life. He met his partner Susan Costello in 1983 at Westminster lunchtime meetings. They got to know each other at the Proms where they both had promenade tickets. Music was always a very important part of their lives together. They particular enjoyed contemporary music and were closely involved with the London Sinfonietta where they supported young composers. Robert was given early retirement at the end of the 1990s and became very busy with voluntary work. He volunteered with the Covent Garden Community Association; became a governor at Archbishop Sumner primary school; joined the Voice of the Listener and Viewer (VLV) where he became Secretary and a Trustee. He was also the VLV representative on the Consumer Expert Group advising Government on the switch-over to digital television and made a significant contribution in spite of the fact that they didn’t have a television! Robert and Susan have been Quaker Tapestry Members for many years. 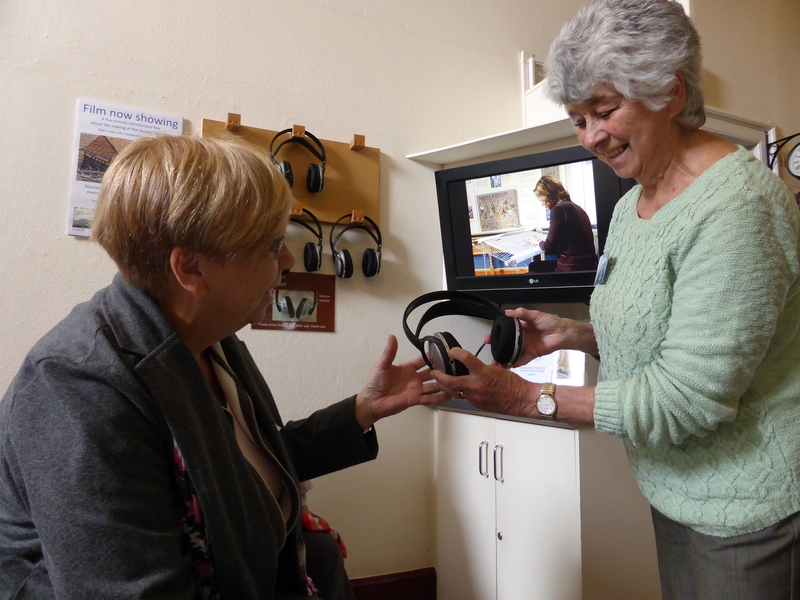 They have been volunteer stewards at Kendal and at the Tapestry Roadshows and in 2011 became Tapestry speakers together taking their presentation to various events. We can remember Robert and Susan first arriving at Kendal on their fold-away bicycles having made the journey to Kendal from London on the train. 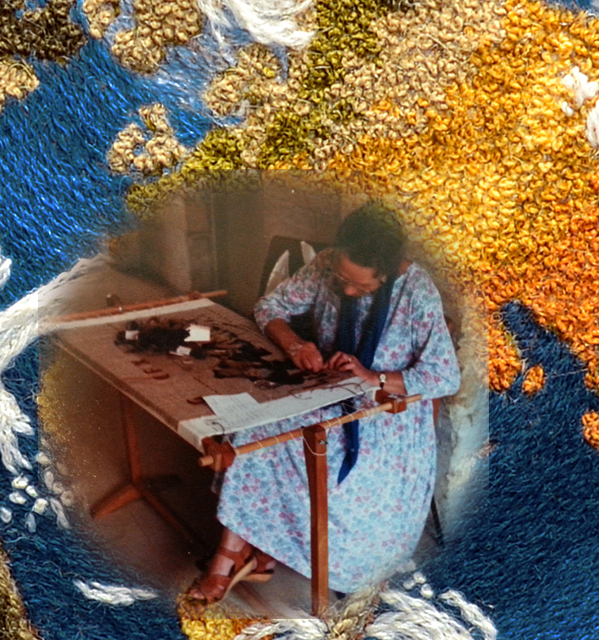 Together they have been great ambassadors of the Tapestry and when we contacted them to ask for their help in coordinating things for the Roadshow in London in 2017 they did so willingly and worked very hard to ensure that this event was a great success. 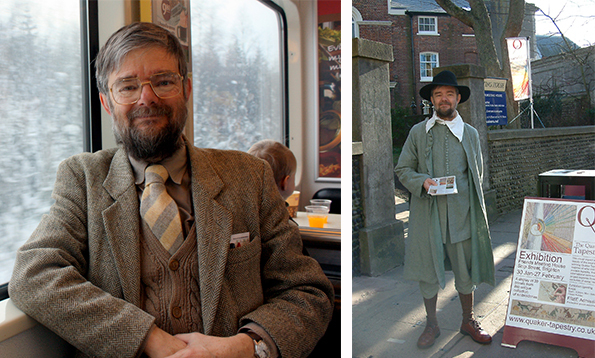 The two photographs show Robert on the train between Helsinki and Kuopio and when he dressed in 17th century costume while volunteering at the Roadshow in Brighton in 2010. A meeting for worship giving thanks for Robert’s life, where we shall scatter Robert’s ashes in the Friends House garden. There will be refreshments afterwards.